Summer is a high season that suits so many activities, and besides all the fun and traveling, it is also the best time to move out in case you are thinking about moving to a new home. Moving out during winter has so many disadvantages, for example, freezing, slipping and falling on ice, having to deal with snow banks among many others. There are a few more reasons apart from those that make moving during the summer a better choice. So why is summer the best time for you to move out? Summer is warm and dry which is much more enjoyable than a cold winter. With the great weather, you can move out at any time of the day, and you will not risk your stuff from getting wet and stuffy. If you have hired a moving company to handle your transit and are moving quite a long way, you’ll often find that moving companies will charge your cargo by weight as opposed to by volume. In this case, we suggest that you quickly go through your books and files and determine what items you no longer need, and what is worth paying for. Files, books, and documents are generally heavy and when combined with other household items such as furniture and appliances, the total load might rack up quite a moving bill. To avoid this, it is always best to find a good home for your books such as donating them to a local library, children’s home or other organizations that are keen to offload you of your precious cargo and take care of it. As for files, it is always best to destroy documents that may bear confidential information and the best way to do this is lighting a good old fashioned bonfire and if you’re concerned about the environment, taking your files to a professional incinerator should do the trick. When preparing for a move, you will have to pack-up your footwear sooner or later. When it comes down to shoes, you may be tempted to throw all your shoes into one big box and be done with. But before you do, a little planning and extra care will prevent potential damage. Packing a bathroom for a move can be a tricky task, considering there are so many little items you need to work your way around before getting to the essentials. Even if you hire professional movers to help you out, you’ll still have to pack up the bathroom before they get there. But you don’t need to stress too much over this because you can manage it with a little bit of guidance. Here’s everything you need to know about packing up the bathroom before a move. 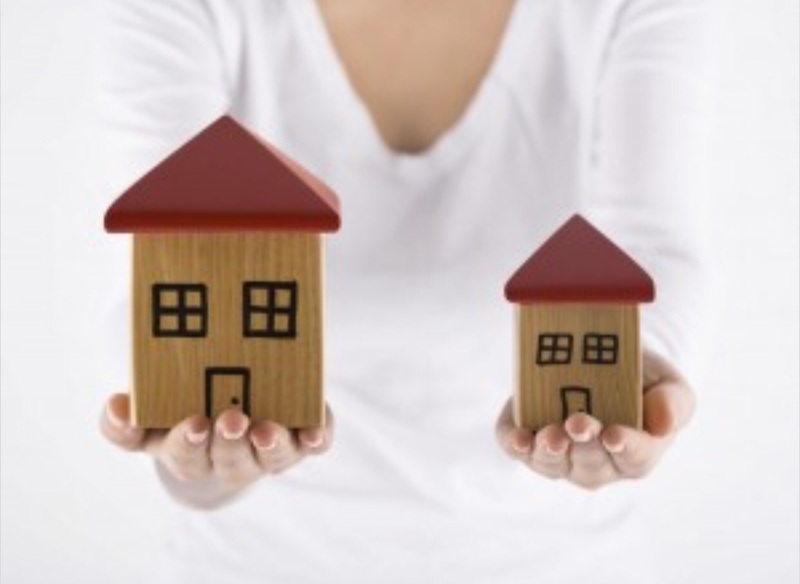 There are many people who choose to move from their big houses into smaller homes. It’s not only empty nesters who find that their homes have become too large to live in when the kids move out, but people are beginning to see how economical living in a smaller space can be. Other benefits of downsizing include reduction of maintenance costs and the ease of upkeep. The big challenge with living in a smaller home is figuring out what to do with all the stuff you have accumulated to fill up the big space.